Today we’re happy to share the amazing updates of Nektony apps. Duplicate File Finder and Disk Expert made a big step to a faster scanning speed. What’s under the hood? Apple used to use HFS+ file system which has been criticized for years. Finally, in 2017 it received a replacement alongside macOS High Sierra. 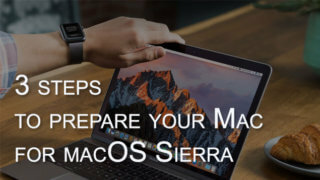 The new file system is called APFS, and it has modernized technologies, includes new features and provides a better support for all Apple products. 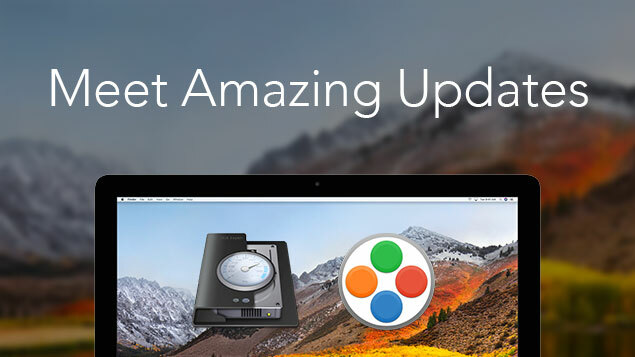 Both apps, Duplicate File Finder and Disk Expert were optimized for APFS and now they perform at a stunning speed. It usually takes less than a minute for Duplicate File Finder to scan folders or disk for duplicate files. 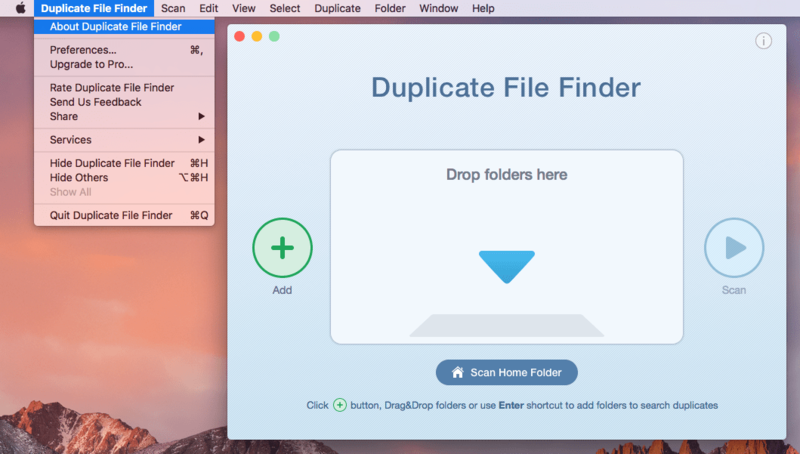 Since version 5.3 of Duplicate File Finder, you will get the duplicate results with even higher speed no matter what type of disk or volume you are scanning. The speed has increased twice or even three times. 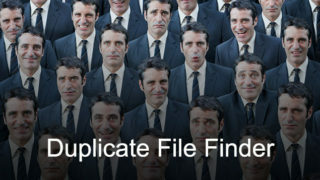 Update Duplicate File Finder right now and see if you are not amazed at the results! 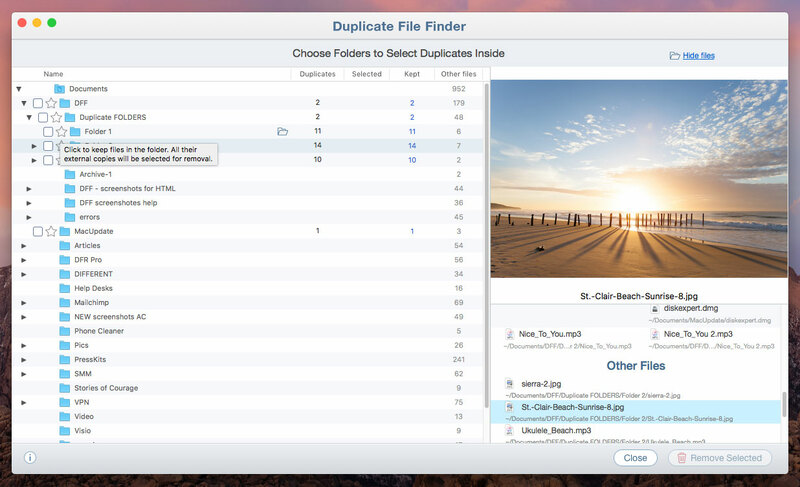 To check what version of the app you are using, just go to the Menu bar and select About Duplicate File Finder. Also, new hints were added to the “Select duplicates in folders” dialog, so that it is now easier to use and more intuitive for new users. Whether you’re scanning a separate folder, external drive or your Macintosh hard drive, you will be amazed at the scanning speed of Disk Expert. Faster! Better! Smarter! 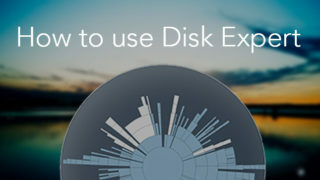 That’s all about Disk Expert. 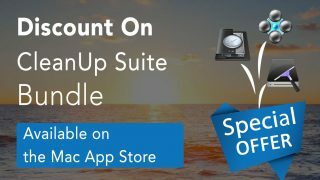 The application has made great improvements to its scan algorithm and now provides the best performance among other disk space analyzers for Mac. 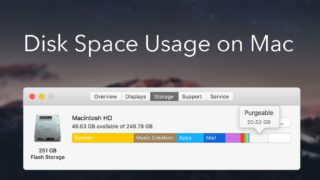 We’ve compared the time to scan a 206.9 GB of Mac HD. The version 2.7 showed half the time to scan that volume than version 2.5. Perfect! Isn’t it? 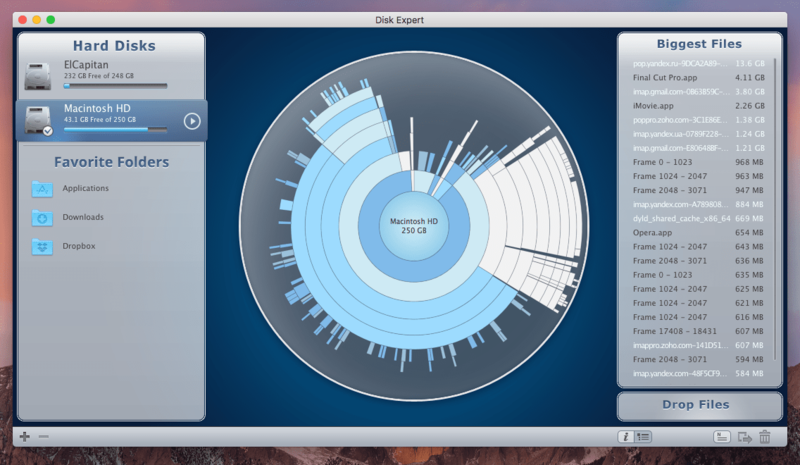 Update Disk Expert right Now and explore your hard drive in less than a minute.